Despite having a pre-qualification letter or a pre-approval letter, it is possible that buyers may not qualify down the road. This bodes the question: how can a seller tell if a buyer is truly qualified to purchase a home? To reduce your risk when selling your home you need to do your due diligence on your buyer AND their lender. Be sure to also check out the Questions To Ask: About Your Buyers. As a collective group of veteran mortgage bankers, it continues to astound us how very few Listing Agents actually contact us to discuss a pre-qualification or pre-approval letter before accepting an offer. AND on the rare occasion that a listing agent does contact us, they don’t ask any real qualifying questions about us or the buyers. For all they know, we could be the world’s most incompetent lender. (We’re not by the way – we’re actually amazing and among the very best mortgage lenders in Dallas). 1. You miss potential home buyers that may have been interested in your home. 2. You waste time planning for a move only to have to postpone and reschedule it. 3. And if you made an offer on another house you potentially risk defaulting on that purchase contract and losing your option and earnest money if you needed your house to sell. Here are some suggested questions to ask regarding the lender AND some suggestions as to what the answers should sound like (or not sound like). Q: How long have you been originating home loans? A: Make them be specific. Hopefully the answer is not a generic “for a while.” Mortgage Mark entered the business in 2002 and has been originating loans since 2004 and is among the best Mortgage Loan Officers in Dallas. Q: Tell me about your company? 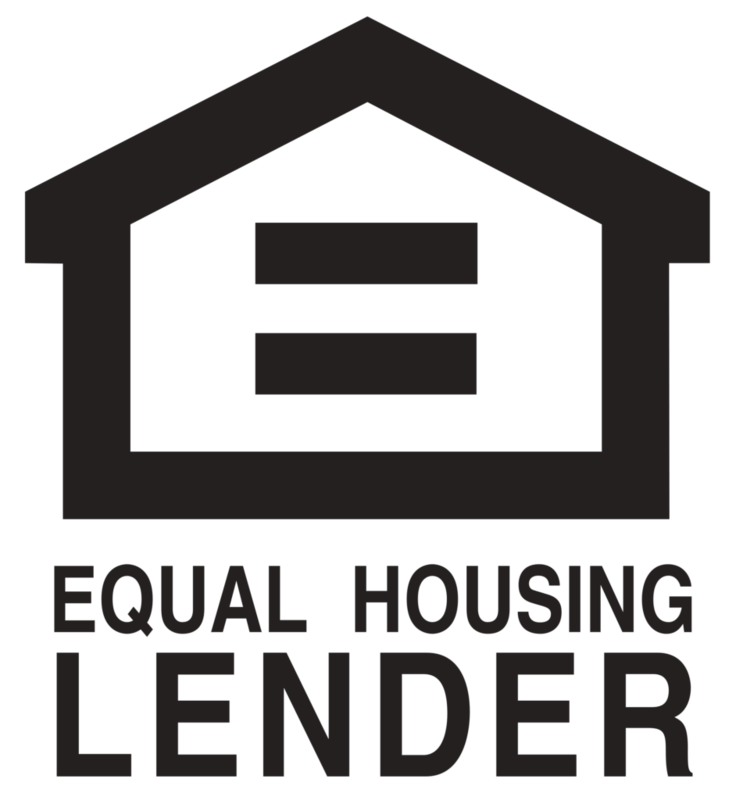 Are you a mortgage lender in Dallas? A: Essentially you want to know where their processing, underwriting, and closing departments are located? The more local the better. For example, our branch is located at our corporate office in Addison and our processing, underwriting, and closing departments are literally down the hall. If there’s an issue, we know we can get a quick response. Q: Tell me about your team? A: Hopefully they have more help than just themselves. We have an amazing group of support staff that does the “dirty work” and each specializes in certain areas of expertise. This means as Loan Officers we can turn our focus to you and your loan and not have to consume ourselves with compliance and packaging of a loan. Q: Do you have a dedicated processor or do you share one? A: If they do enough business they’ll have their own. Feel free to ask about their Processor’s experience too. Our Processors each has over a decade of experience and are among the best in the biz. Q: What was your volume last year? A: Truthfully the lender may not answer this directly (and even if they did there isn’t any real way for you to verify their answer). That said, we think it’s worth asking to see just how much business they do. In 2015 Mortgage Mark originated 179 units for nearly $50,000,000 (okay, technically $48.7M – that hurt the ol’ ego). We have plenty of experience, do considerable volume, and know how to get loans done. A: Mortgage Brokers are few and far between in today’s market because of the backlash from the mortgage meltdown. The lack of process control and cost for compliance forced most brokers to either get out of the business or move to a mortgage banker. At HomeBridge we are mortgage bankers which means we underwrite, close, and fund loans in our own name. This means we have full control over the whole process and it just so happens that we are located in the corporate office which means we have even more control since our operations folks are just down the hall. Q: Will this loan stay in-house for underwriting? Q: What’s your current turn time for underwriting and closing? A: We would suspect that 24 to 48 hours as a typical answer. One variance might be if they’re doing a jumbo loan and/or getting a second lien – those turn times can be closer to a week with some lenders since they may be brokering the deal. Q: Tell me about your appraisal ordering process? A: Thanks to congress passing Dodd-Frank a few years back, mortgage lenders now have to use a third party to order appraisals and those third parties are called Appraisal Management Companies. This means that a mortgage lender must place an appraisal order through that company and that company then selects the appraisal. In most cases an Appraisal Management Company services many mortgage companies and selects appraiser of their choosing – which is causes a myriad of issues if the appraiser isn’t inexperience, not familiar with the area, or lacks service skills. At HomeBridge Financial Services the AMC we use only services our company AND all of Appraisers are approved by HomeBridge before being worked in the rotation. This ensure that we have competent appraisers providing accurate reports. After you ask all these questions feel free to call us and compare notes – we’re here to help and will pull back the curtain.